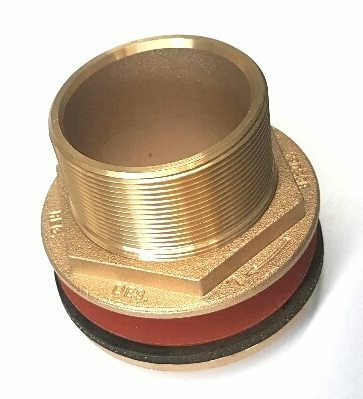 The 75mm brass flanged outlet M thread provides and effective sealed outlet from a tank to the pump or pipework. 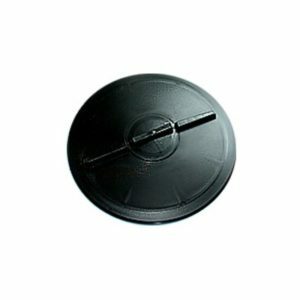 It is designed specifically for water tanks. 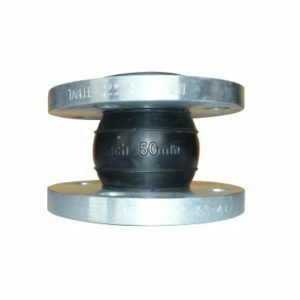 The outlet fitting includes a threaded outlet that penetrates the tank, a backing nut and a washer. The washer is critically important to seal the tank and prevent leaks. If there is a need for multiple outlets, then these outlets are ideal.